This manual of ideas zeroes in on current picture book titles. It features reproducible worksheets, writing activities, related reading based activities, and technology for grades three through five. The ideas have been tested in the authors' libraries and are linked to national curricular standards. Though school librarians are targeted as the main audience for this book, it also is a valuable resource for the classroom teacher and reading specialist. Librarians will find the ideas and plans valuable as they collaborate with teachers to teach content area standards. The most similar resource to this book of lesson plans is the authors' first book, Linking Picture Books to Standards. This new book has the same format, but focuses on upper- level picture books and activities. 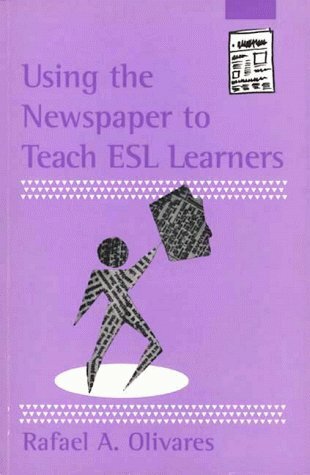 It provides the librarian, classroom teacher, or reading specialist with worksheets that are ready to copy and patterns that are easy to follow. There are few resources of a similar genre on the market today—this book should help bridge the gap and provide much needed materials. Grades 3-5. Having taught grades 1-5, I expected to find familiar books to use when teaching and reviewing literary devices with my fifth graders.I was unfamiliar with most of the books listed, so I haven't found this resource as useful as I expected. Using Picture Books To Teach Language Arts Standards In Grades 3-5 deftly co-authored and illustrated by element school librarian and media specialist Brenda S. Copeland and Patricia A. Messner is an informed and informative introduction to the often difficult process of teaching small children the intricate details of the English language. Designed specially for school librarians, but also providing teachers and homeschooling parents with a comprehensive and "user-friendly" mapping of the particulars in language arts instruction, Using Picture Books To Teach Language Arts Standards is an exceptional value as a resource for the curriculum enrichment. 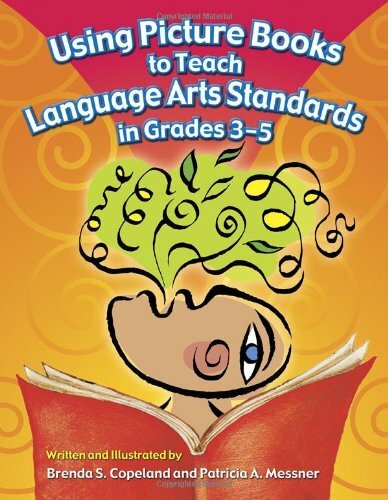 Enhanced with an appendices, a bibliography, web resources, and an index, Using Picture Books To Teach Language Arts Standards is confidently recommended to the attention of teachers, librarians, and reading specialists of grades 3-5 for its exclusively expansive conceptual grasp of the teaching standards for the language arts. Excellent Shape. Good resource book. This book came to me in excellent shape, and in good timing to help study for the Reading Praxis II.It contained great teaching strategies and will be one of my most valuable resources. I purchased this book because I thought it would give me some fresh ideas on how to set up and manage centers while I worked with small groups.Well, the author only spends about 4 pages on center set-up and management, and it's a pretty broad overview with fuzzy details.I would not recommend this book for a teacher who has never done centers before, because it is not very helpful in the "how-to" department. 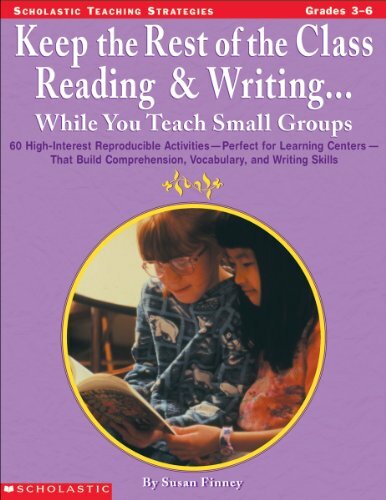 On the other hand, it is packed full of great ideas for activities related to literacy that can be used in your centers.Most of them are of the worksheet variety, and many are made for specific book titles, but all of the ideas can be adapted for your own curriculum.The menu idea itself is great and very flexible, and I like the author's use of long-term projects to solve the "I'm done, what can I do now?" problem. This is a great book for teachers who already use centers and need some new activity ideas. 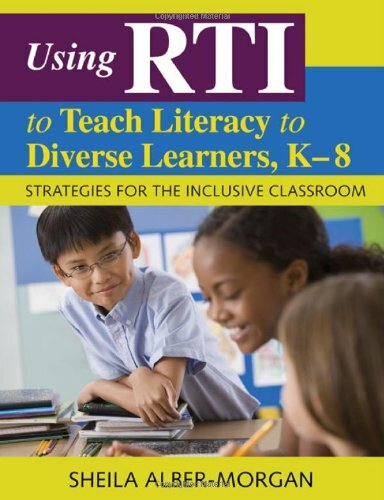 A top pick is Sheila Alber-Morgan's USING RTI TO TEACH LITERACY TO DIVERSE LEARNERS, K-8: STRATEGIES FOR THE INCLUSIVE CLASSROOM, a survey of practical intervention strategies for diverse learners and teachers who use RTI to reach them. Specific strategies for interventions for Tiers 1,2 and 3 provide evidence-based practices, real-world examples, and methods for teaching spelling, keyboarding, writing and more. Teach us teachers, Mrs. K! This book was very helpful to me as I developed a Writing Lab curriculum for 7th and 8th graders.The author gives a lot of insight about how to motivate and create rapport with reluctant writers.She serves as an example on how to make this type of student feel successful in an environment where he often faces nothing but failure.The advice on how to guide students to take ownership of their work and develop writing pieces of their own design was also helpful.Perhaps what I liked best was the honesty with which the book was written.The author never claims to "know it all", and shares many stories of her disappointments and failures. A motivational fresh perspective . . . 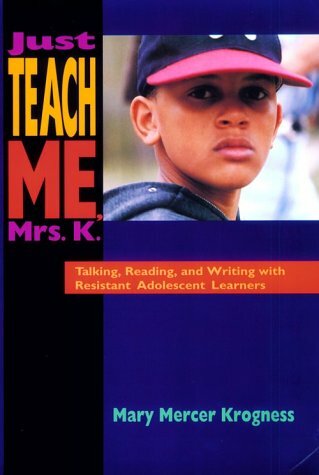 Picking this book up while on maternity leave from teaching 7th grade English was a mentally refreshing and exciting experience.Through writing about her classroom approach, Mary Krogness revitalized my passion forteaching and gave me a new perspective on motivating all of my students --especially the reluctant ones. 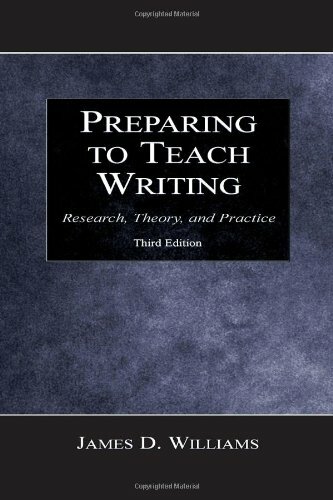 Preparing to Teach Writing: Research, Theory, and Practice, Third Edition is a comprehensive survey of theories, research, and methods associated with teaching composition successfully. The primary goal is to provide practicing and prospective teachers with the knowledge they need to be effective teachers of writing and to prepare them for the many challenges they will face in the classroom. 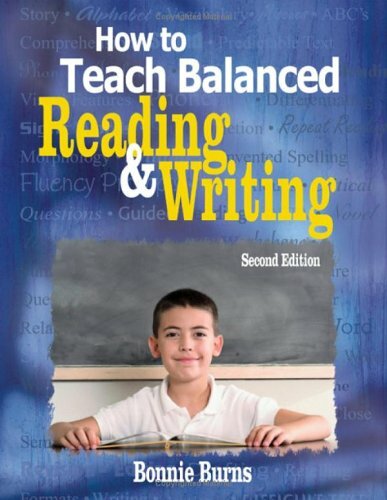 Overall, the third edition of Preparing to Teach Writing is clearer and more comprehensive than the previous editions. It combines the best of the old with new information and features. The discussions and references to foundational studies that helped define the field of rhetoric and composition are preserved in this edition. Also preserved is most of the pedagogical apparatus that characterized the first two editions; research and theory are examined with the aim of informing teaching. 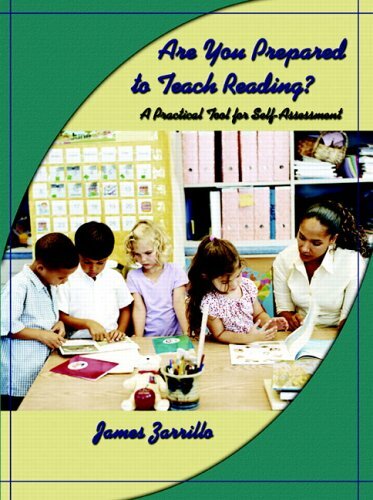 *a more comprehensive analysis of assessment that considers such important factors as the validity, reliability, predictability, cost, fairness, and politics of assessment and the effects on teaching of state-mandated testing, and also provides an expanded section on portfolios. Preparing to Teach Writing is not an easy book to look at (very text heavy) but it nonetheless covers much theoretical and practical ground. 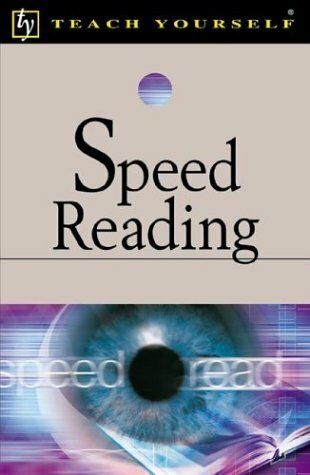 It divides each chapter into subheadings, has excellent depth of reference. It is an excellent resource. I'll be using it with Peer Writing Tutors to give them a good grounding in theory and practice. 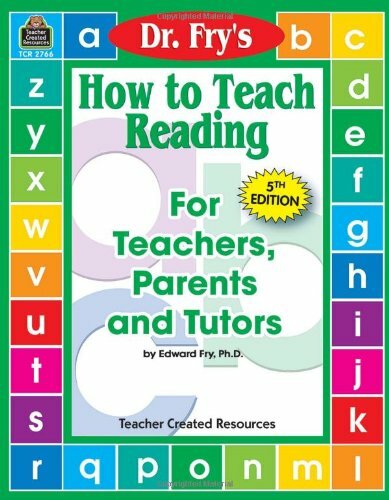 This is a very well-written book for teachers.The author seems to know something about every subject that might be related to composition--the bibliography alone should be required reading for all prospective teachers;it's nearly 30 pages.I recommend this book very highly. 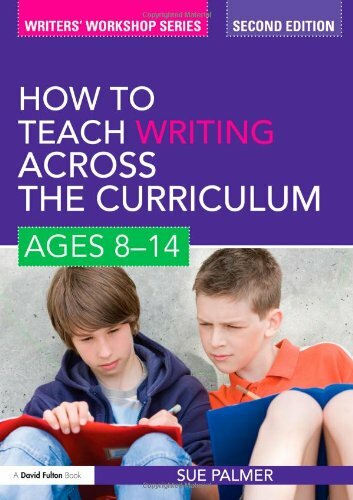 With new hints and tips for teachers and suggestions for reflective practice as well as a wealth of photocopiable materials, How to Teach Writing Across the Curriculum: Ages 8-14 will equip teachers with all the skills needed to create enthusiastic non-fiction writers in their classroom. I wish I had this book 20 years ago! This book should be compulsory reading for every person considering a career in the teaching profession.I have taught for twenty plus years, and only recently discovered this book.After borrowing it from the library I had to have my own copy.A treasure trove of practical teaching suggestions.Not just a book of theory underpinnings. I thought my purchase through Amazon was of a second hand book.The book I received was in mint condition!I am very very happy with my purchase! Delivery was speedy. Book was in good condition but had some highlighting and writing inside. I purchased this book for a class and I cannot find any merit in it.There is nothing to use for the classroom.I am tired of theory.I want to learn practical strategies that will help me be a better teacher.This is more waste of paper.The poor trees! 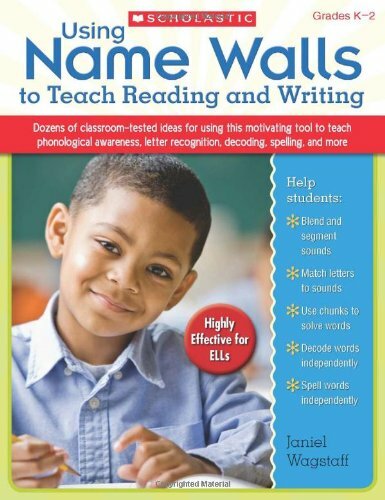 This book contains excellent strategies for ALL teachers -- not just primary level and/or reading teachers. All teachers should be accountable for helping our students read and learn to respond to the written word.Sadly, this task generally falls on the shoulders of the English and Reading teachers only. Thank you so much for fast service and a product that was exactly as described! 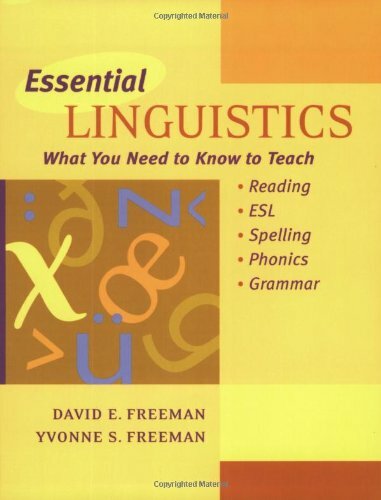 I picked up this book from a university bookstore because I was interested in background knowledge in linguistics to help guide reading instruction.This book is a typical "we are right (whole language) and you are wrong (phonics)" debate.The authors refer to themselves as "sociopsycholinguists" which I took to be the new term for whole language teachers. I don't want to waste my time reading about the whole language vs. phonics debate anymore, I just wanted the research and background provided by linguistic study. 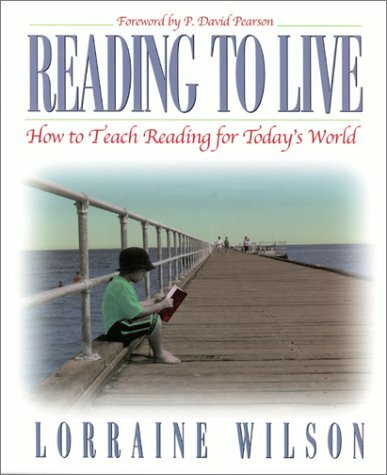 This book just seemed to be a rehashing of whole language theories; and why they are correct and the phonics approach is wrong with little classroom strategies (which is what I wanted from the book).I wanted different ways I could use to help struggling readers no matter what the theory, I don't feel this was a good book for that. I found this book very useful. Well put together and the questions/assignments at the end are also appreciated. Extremely valuable as a coursebook or for self-study. No fluff. The seller gave excellent service and communicated with me quickly. Book as described. Would definately work with again.